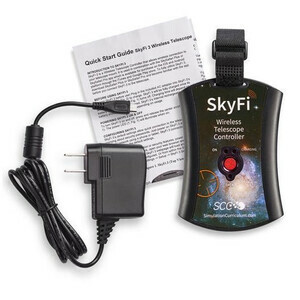 SkyFi is designed for wireless telescope control. 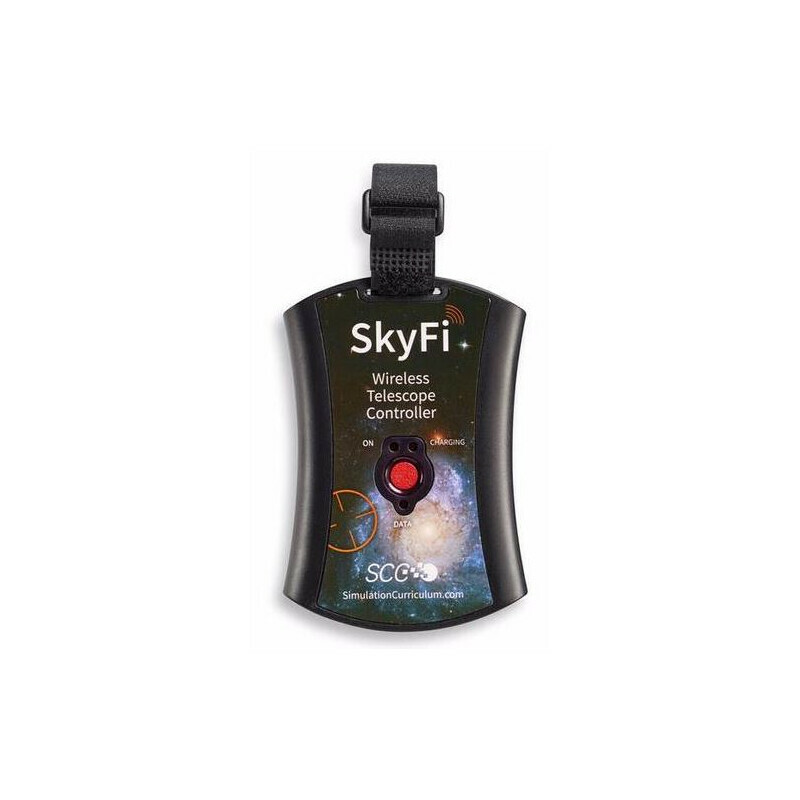 If you have a computer-controlled GoTo telescope, SkyFi can use the WiFi capabilities built into your Mac, PC, iPhone, iPad, or iPod Touch to point your telescope in the sky. SkyFi is very compact, barely larger than an iPhone. 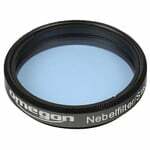 It can be easily attached to your telescope's mount or tripod; a strip of double-sided adhesive strap is included for that purpose. 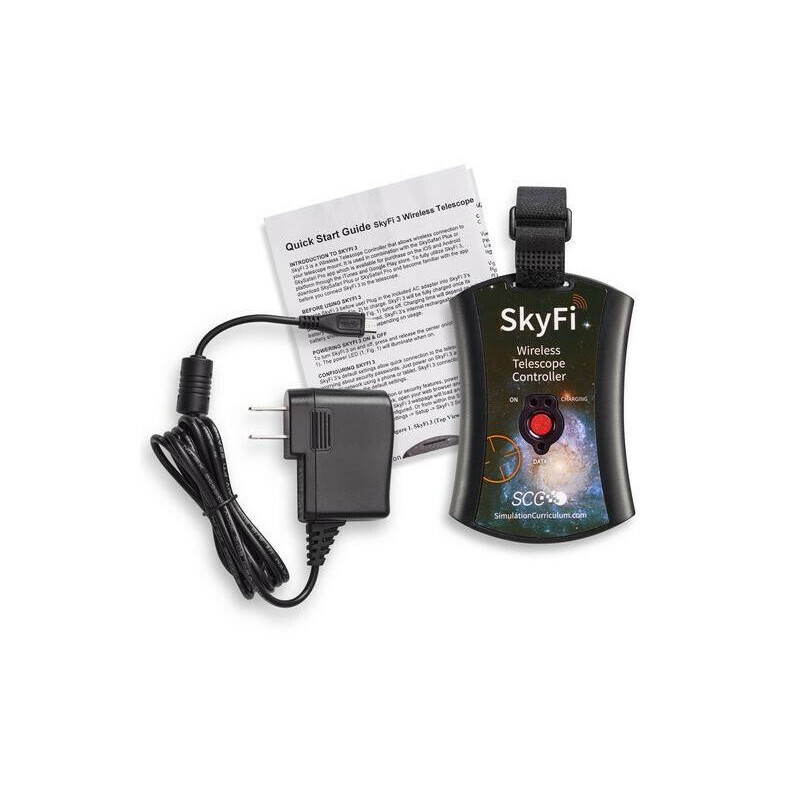 Once powered on, SkyFi creates its own 802.11 wireless network. By default, this is an open wireless network called "SkyFi", but you can rename and secure it later on. Join this network from your iPhone, laptop, or other computer, and - voila! 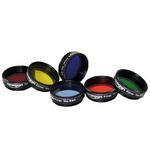 - you're ready to use SkyFi. As long as your computer or iPhone gets its IP address by DHCP, no additional network configuration is required. 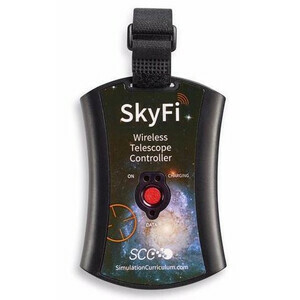 SkyFi provides a standard DB-9 serial adapter to interface with your telescope. That means you can use your existing telescope serial cable - you don't need to buy (or build!) another. 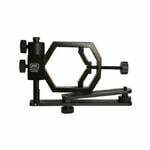 If you don't already have a telescope serial cable, Simulation Curriculum can supply one at additional charge; please specify your telescope model when ordering. Finally, you'll also need a telescope control application running on your computer, iPhone, iPad, or iPod Touch. SkyFi works seamlessly with SkySafari software running on Mac OS X, as well as the SkySafari app for iPhone, iPad, iPod touch, and Android. 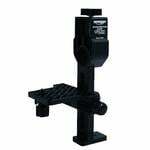 Some Meade ETX models (60/80) ship with the Autostar #494 controller. To make SkyFi work with these scopes, you need to replace the #494 Autostar controller (which does not have a serial port) with the #497 Autostar (which does).